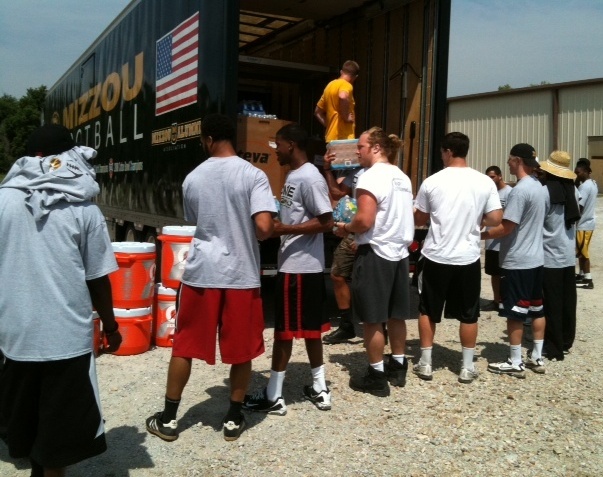 A tractor-trailer truck that normally carries gear for the Missouri Tigers football team has carried supplies to tornado-ravaged Joplin. 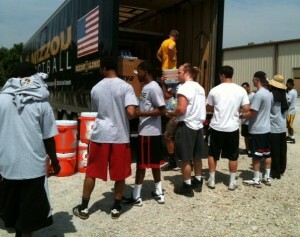 Missourinet Sports Director Bill Pollock has traveled to Joplin to cover the Tigers’ response to the disaster in southwest Missouri. Pollock says the reality of the destruction stands in stark contrast with what he expected to view. 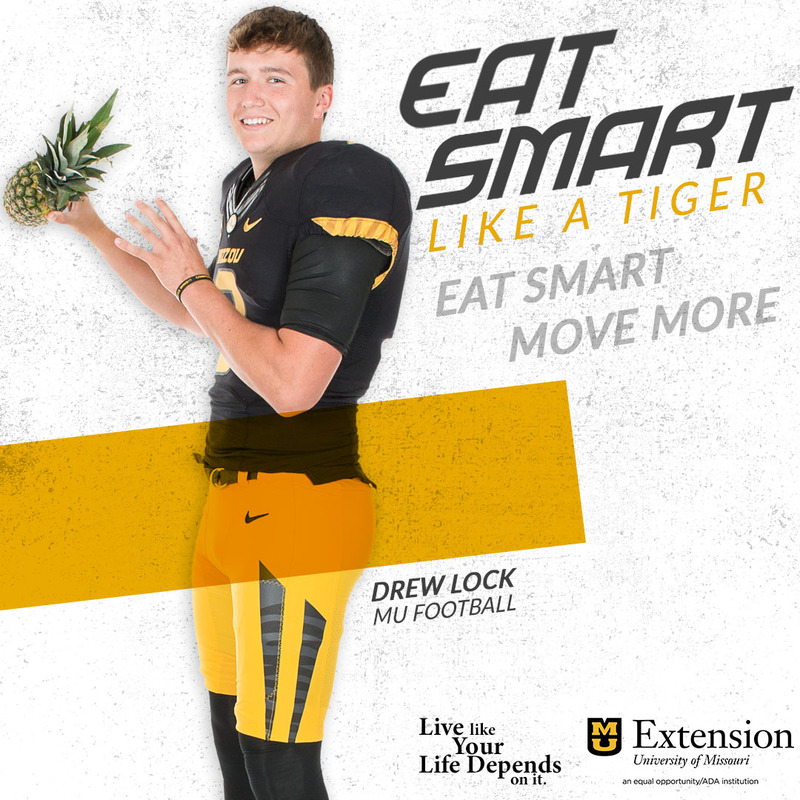 Pollock says the destruction is so widespread and complete that it’s hard to describe. 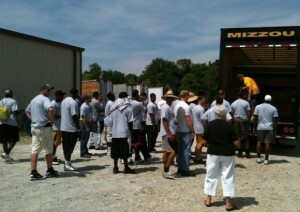 The Tigers are among several groups volunteering to help with recovery efforts in Joplin.